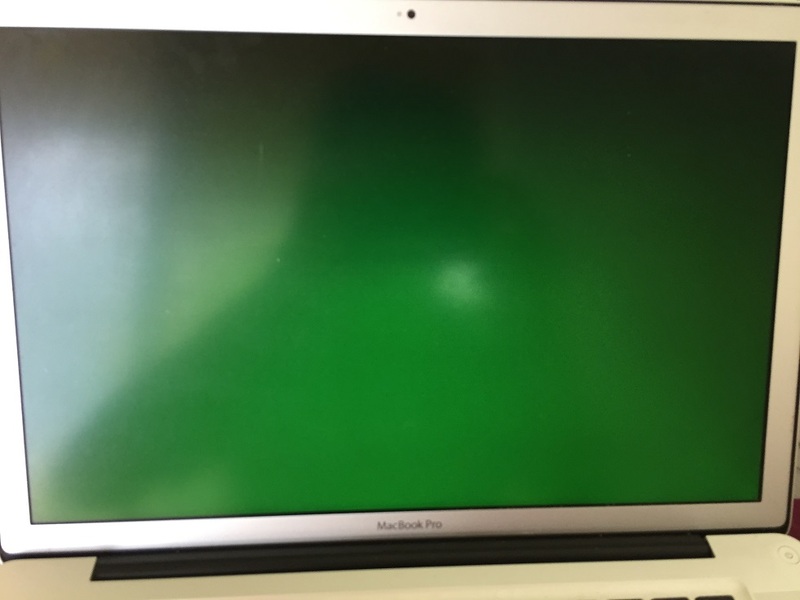 I cannot log in Mac OSX if booting normally as the booting halts and the screen becomes green with nothing else on it. Erase the Mac OSX partition, and reinstall Sierra, but the problem still exists. I can log in Safe mode ( Shift ). I can log in Recovery mode ( Command + R ). I can log in Windows in Bootcamp. My laptop details are below. This problem has blocked me more than one year, and I have tried many ways, but none of them worked. Is there anyone can help me fix it? Normally when a problem is not occurring when booted into Safe Mode, but occurs when booting normally, it's time to investigate login items, fonts, and kernel extensions. Based on what you've already tried, your scenario seems a little different to this, so I'd try creating a new additional Admin account to see if you can log into this normally. Once you've done the above, try starting up and logging in as the new admin user and let me know what happens. Hold those keys down until your Mac reboots again (i.e. a 2nd time) and you here the startup chime. I found a solution after referring to the following link: MacBook Pro: How to disable discrete GPU permanently from EFI? MUST log in Recovery mode rather than Single user mode or any other mode. Now I can log in the regular mode successfully. Although sometimes there are some strips and "afterglow" artefacts, it is still better than what happens in the safe mode which is so slow and loses many video and audio features. 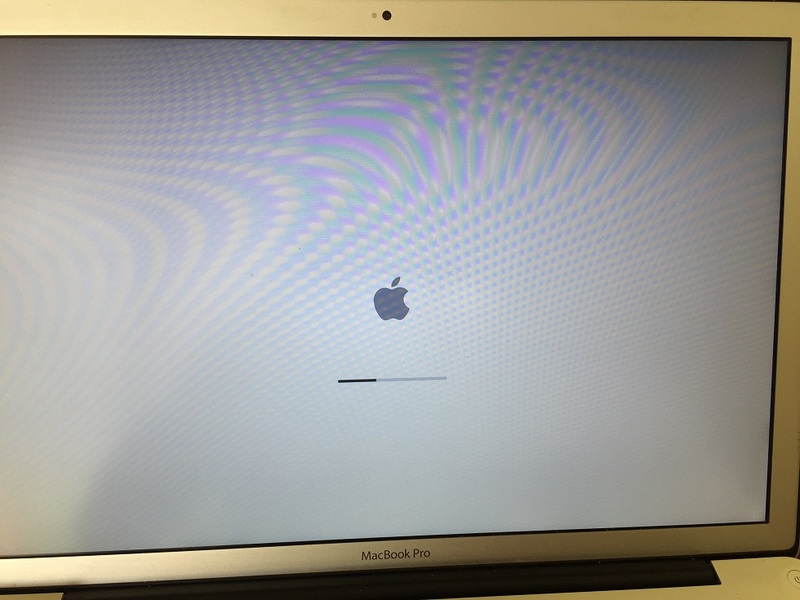 Retina Macbook Pro 15'' overheating?